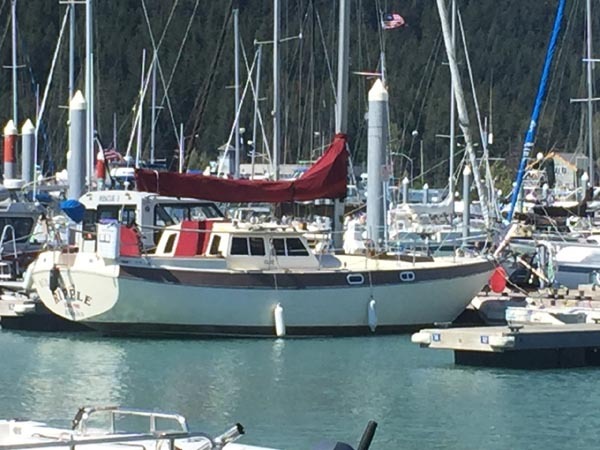 39' Heritage East 36 Trawler, Jazz, Defever design yacht, 2002, Single Cummins 330 hp, 600 hrs, bow thruster, sleeps 5+, 2 heads, galley with propane stove, refrig/freezer, 6'5" headroom, aux generator 5.7 KW, knot,, depth, VHF, stereo, windlass, aft deck wet bar with ice maker. Cruise in comfort! photo 1 2 3 4 5 6 7 8 9 10 11 New Listing! 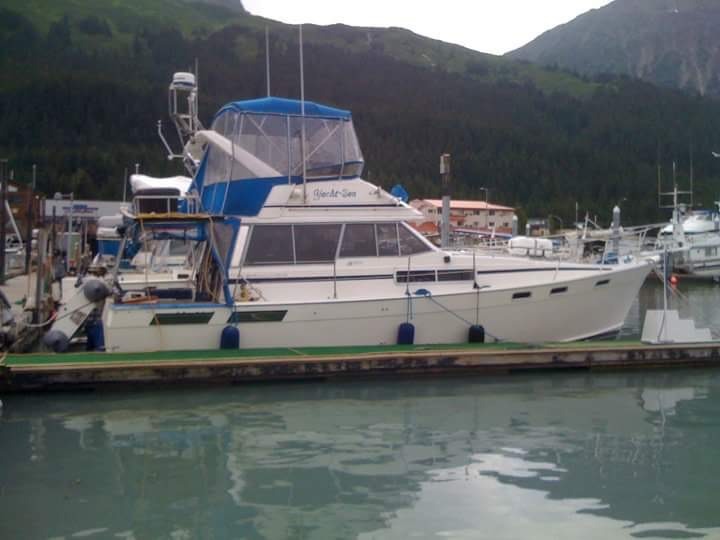 38' Bayliner 1986 "Yacht-Sea" Twin Diesel Hinos 175 (1900 hrs), Bow thruster, 3 steering stations, generator, GPS, Chartplotter, 2 staterooms, queen beds,, full bimini, fish finder, downriggers. It's got it all and ready for fishing! New Listing!